Fill out the form below to have Affordable Best Catering contact you with a quote, and with more information! 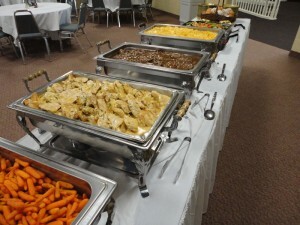 Affordable Best Catering would love the opportunity to cater your wedding reception! Contact Wade, in the form below to request pricing, and more information! Table clothes, banquet skirting and table ware also available for your big day. Inquire with Wade about costs.